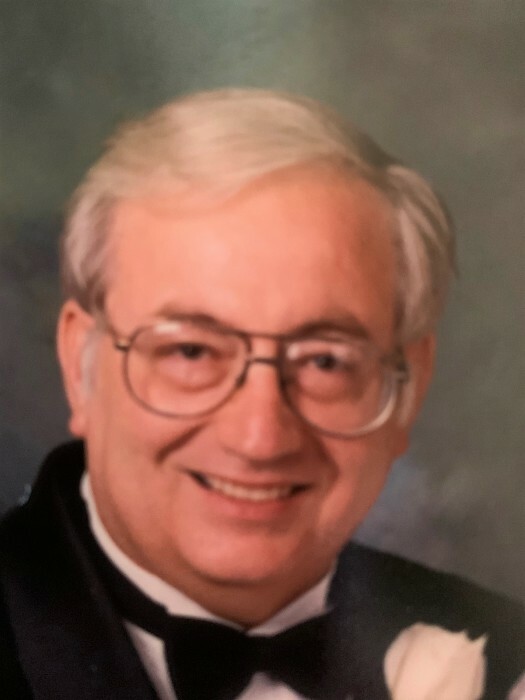 Roger Mark Owens, age 71, passed on Thursday, March 21, 2019 at Augusta University Medical Center. Services for Mr. Owens will be held at 2:00 PM Sunday, March 24, 2019, at Eastside Baptist Church. Burial will follow at Minter Cemetery. Rev. Matt Anderson, Rev. Jeff Handley, and Rev. Tim Powell will officiate. The family will receive friends from 6:00 PM until 8:00 PM Saturday at Townsend Brothers Funeral Home. Mr. Owens was preceded in death by his parents, Brodus and Frances Eudora Owens; brother, George Curtis Owens; and grandchild, Curtis Mark Owens. Survivors include his wife of forty-five years, Nelda Foskey Owens; children, Brian (Hannah) Owens and Hollie (Michael) Williams; grandchildren, Cameron Williams and Allison Williams; siblings, Gerald (Sherryl) Owens, Gail (Harvey) Padgett, Ricky (Debra) Owens, Lola Owens, Brenda (James) Gurr, and Dennis (Leisa) Owens, and many nieces and nephews. Mr. Owens served in Vietnam from 1967 until 1971 with the U. S. Department of the Navy on the USS Kitty Hawk. He was a recipient of the Presidential Unit Citation of the United States Navy during his tour in Vietnam. He was retired from the U. S. Government. Jason Owens, Caleb Owens, Heath Foskey, Robby Foskey, Phil Gay, and Rusty Owens will serve as pallbearers.